Certain investments are excluded from the above list. For additional information, please refer to the Legal Disclaimer or contact us for a full list of investments at info@mccarthycapital.com. The investments included above represent the most recent 10 years. For additional information, please refer to the Legal Disclaimer or contact us for a full list of investments at info@mccarthycapital.com. Corkcicle is a lifestyle consumer brand in the broader hydration space. 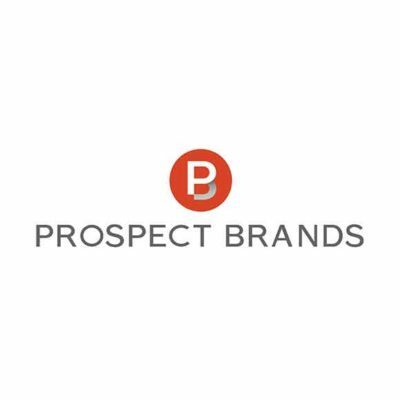 The Company develops, markets and sells innovative branded consumer products across several categories, including premium insulated drinkware, barware, soft-coolers and more. Its products are sold through retailers, direct-to-consumer (online) and promotional programs. Corkcicle enjoys enthusiastic brand loyalty through its unique designs, innovative product portfolio, messaging and positive environmental impact. 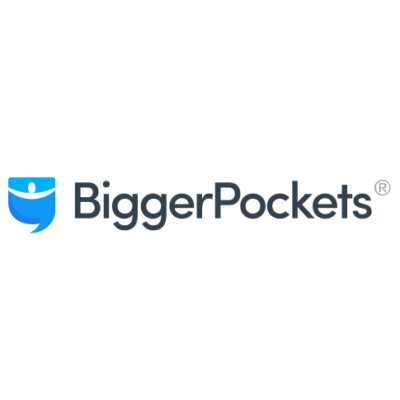 BiggerPockets provides educational content, networking resources and investment analysis tools to the individual and corporate real estate investor community. The Company’s platform serves as a primary resource for a community of investors to access real estate investing content and generate leads or referrals through various networking channels. BiggerPockets has the largest on-line real estate investor community with over 1 million registered members. Quantum Workplace provides an all-in-one employee engagement software that makes managers the central drivers of workplace culture. Serving more than 8,700 organizations, the Company's technology gives team leaders direct access to employee feedback and personalized real-time insights, so they can make work better every day. The software includes surveys, goals, recognition, feedback, one-on-one, and alert features - providing a powerful solution for team engagement and continuous improvement. As the survey partner for America's Best Places to Work, Quantum Workplace has helped honor and create top workplaces for more than 15 years. Alpha Comm Enterprises custom designs, manufactures and distributes wireless accessories to over 18,000 points of distribution in North America. 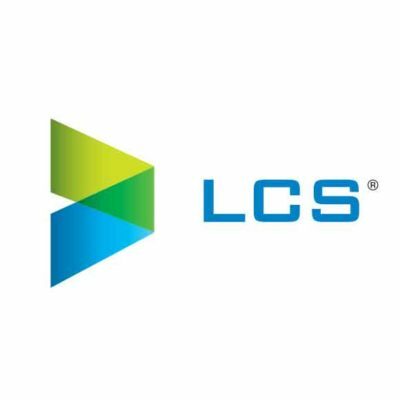 The Company leads the wireless industry in the number of carrier brands managed and is the first to market carrier-licensed accessory portfolios for over 50 devices launched annually. Leveraging its unique vertical-integration model across the value chain, Alpha Comm custom designs products specifically for each device and brand and leverages its predictive analytics fed by proprietary business intelligence to enable just-in-time inventory access. Alpha Comm’s customers include corporate wireless carrier stores, independent carrier owner/operators and national and specialty retailers. Founded in 1994, Honey Smoked Fish is in its 24th year of producing the world’s finest lightly hot-smoked salmon. The Company's branded products are sold through leading grocery retailers, club stores, food services distributors, and restaurant chains. 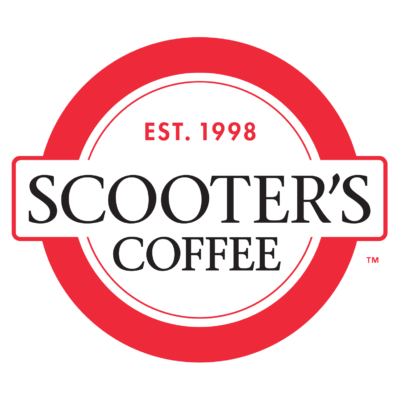 Founded in 1998, Scooter’s Coffee is a leading franchisor and operator of coffeehouses with more than 180 locations nationwide. Scooter’s Coffee roasts only the finest coffee beans in the world to produce its high-quality, specialty coffee drinks. Scooter's Coffee’s success is simple: stay committed to the original business principles and company core values. The Scooter's Coffee Brand Promise, often recited to franchisees, customers, and employees is: "Amazing People, Amazing Drinks... Amazingly Fast!”™ It represents the company's business origins from 1998 and reflects a steady commitment to providing an unforgettable experience to loyal and new customers. 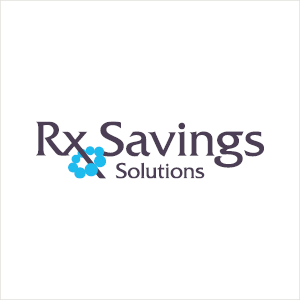 Founded and operated by a team of pharmacists and software engineers, Rx Savings Solutions supports a collaborative, cost-saving solution for purchasing prescription drugs. Rx Savings Solutions offers an innovative, patented engagement software system empowering employers and employees to be educated consumers of healthcare. Rx Savings Solutions delivers proactive personalized recommendations on ways to optimize therapies to members, while achieving proven savings results for employers, employees and health plans. 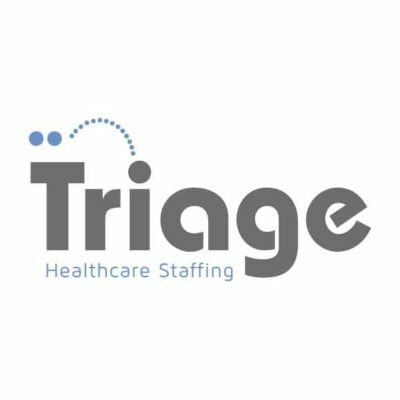 Founded in 2006, Triage started as a boutique medical staffing agency specializing in radiology and quickly grew into a full-service staffing solution serving nursing, laboratory, rehabilitation and radiology. Recognized by Inc. Magazine for three consecutive years as one of the fastest growing companies in America, Triage has evolved while still maintaining a boutique-service edge. Triage matches traveling professionals with hospitals, long-term care facilities, radiology centers, laboratories and other healthcare organizations. 365 Retail Markets is the leading designer, developer, and supplier of unattended and highly-automated self-checkout, vending, and point of sale foodservice technology. 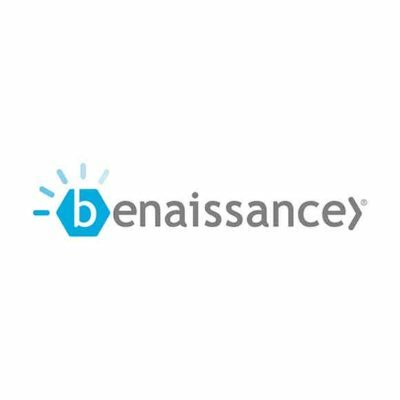 The Company offers a suite of hardware and software-as-aservice “SaaS” technology solutions for self-service food markets including MicroMarkets, vending machines, NanoMarkets and cafeterias. Bamboo Rose is a leading provider of software solutions to the retail industry. 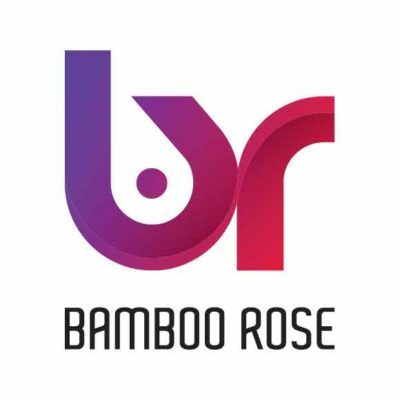 Bamboo Rose is the only B2B marketplace powered by proven trade engines for product and supply chain management, enabling retailers and suppliers to collaboratively and continuously discover, develop, and deliver ideas and products to diverse markets around the world. 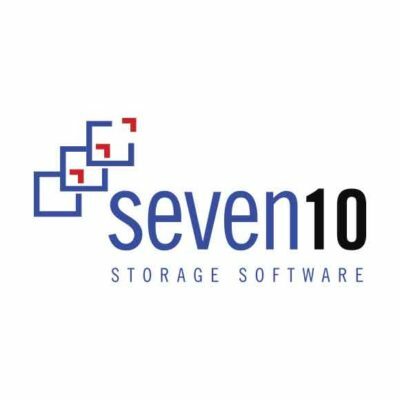 Seven10 is a leading provider of enterprise software-defined-storage software solutions and fully automated file migrations to customers across healthcare, financial services, government, education, and other compliance-driven services sectors. Seven10’s Storfirst platform enables organizations to effectively and seamlessly migrate, manage, and protect increasing volumes of unstructured data in an intelligent and secure manner across nearly all leading storage hardware and cloud platforms. Signal 88 Security is the leading franchisor of contracted security services in North America. 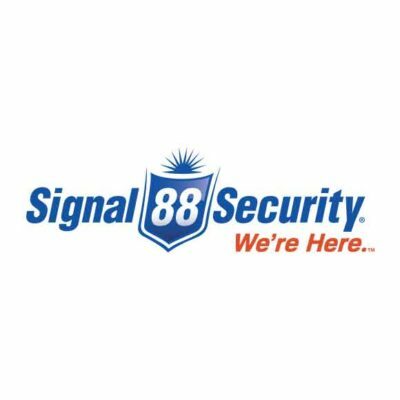 Signal 88 offers law enforcement and community-based security personnel, incorporating state-of-the-art technology, to provide customized security services to the business community. Each franchise provides a combination of roving patrol and dedicated guard services to create a deterrent effect from strong security presence. 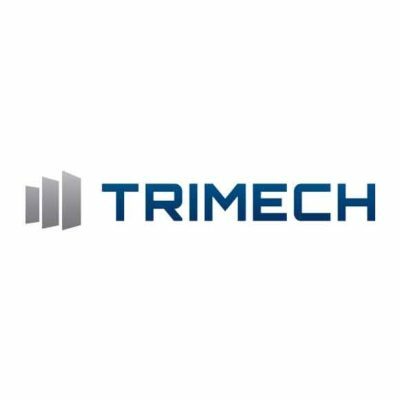 TriMech is an engineering technology firm that offers a complete line of engineering software packages, support and training, 3D prototyping and digital manufacturing equipment and specialized recruiting services. 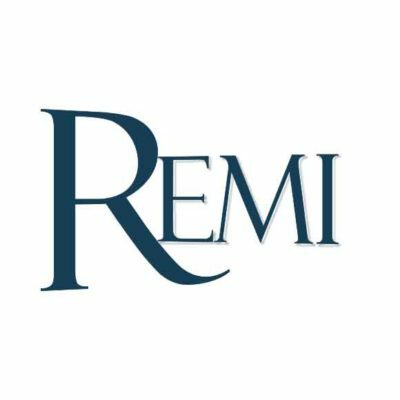 Remi is a leading provider of equipment maintenance management programs for the healthcare, higher education, government and commercial market segments nationwide. The Company’s programs reduce a client’s cost of maintaining its portfolio of equipment while delivering improved equipment performance, reduced equipment downtime and enhanced customer satisfaction. 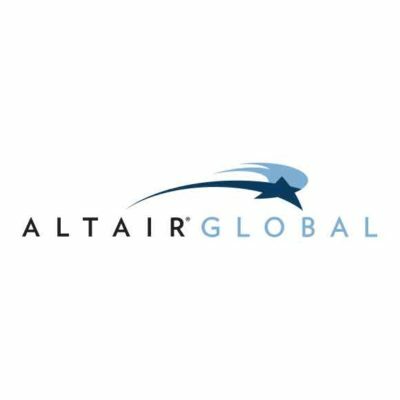 Altair Global is an independent, full-service relocation management company offering a comprehensive selection of U.S. and international mobility solutions. Altair’s clients are some of the most recognized names in today’s global business community. 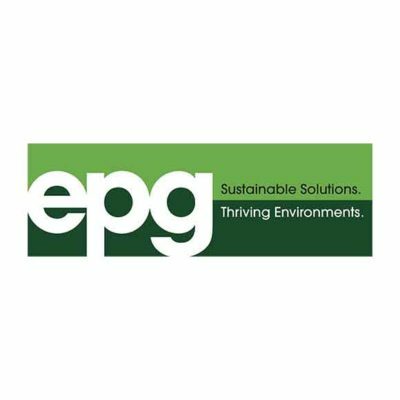 Environmental Planning Group (EPG) is an environmental consulting firm offering services in environmental planning, landscape architecture, land use planning, biological and cultural resources, earth sciences, paleontology, public involvement, Geographic Information Systems and environmental compliance. 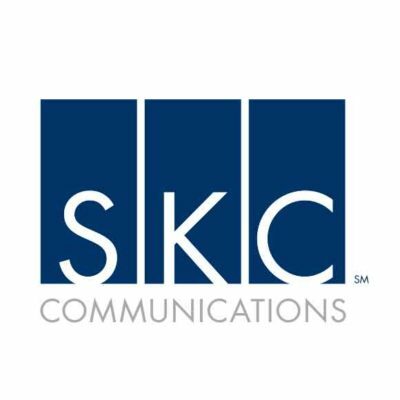 EPG has a leading market position in the western U.S.
SKC Communications is a leading full-service provider of communication solutions to enterprise and government customers, offering products and services in video conferencing, voice, headsets and audio/visual. 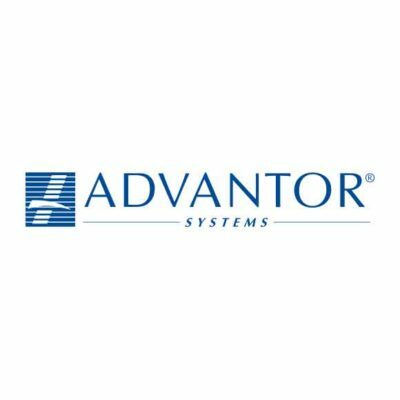 Advantor Systems is a leading designer and integrator of physical security systems with extensive experience securing high-profile government and commercial organizations. Through its Veristream subsidiary, the Company also provides turnkey visitor management software systems for commercial enterprise, small business and multi-tenant commercial office buildings. 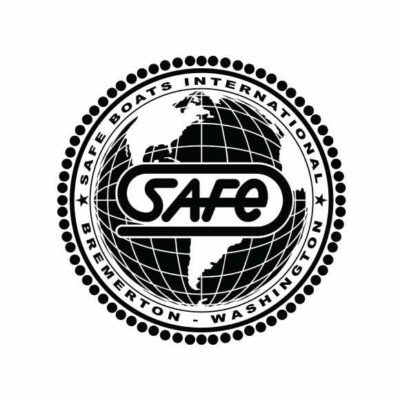 SAFE Boats is a specialty manufacturer of high performance boats for domestic military, international military, law enforcement, search and rescue and private customers. Life Care Services (LCS) is a national leader in providing services to senior living communities. 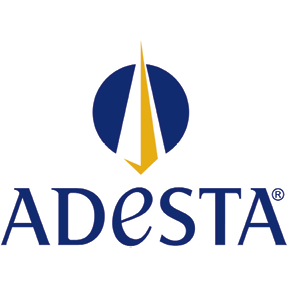 The company operates six business lines focusing on operations management, home health care, development, community ownership, insurance and national procurement. Guild Mortgage was founded in 1960 and is a privately owned mortgage banking company focused on originating, servicing and selling residential loan products primarily in California and other western states. 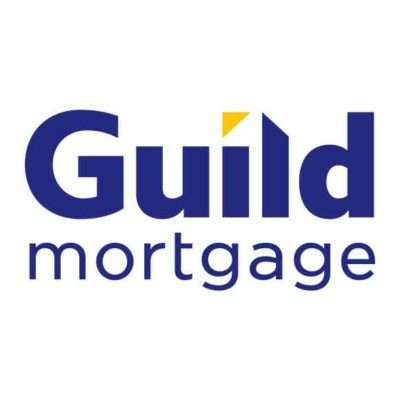 Guild Mortgage offers a range of residential mortgage products primarily designed to meet the needs of high credit-quality (prime) borrowers. 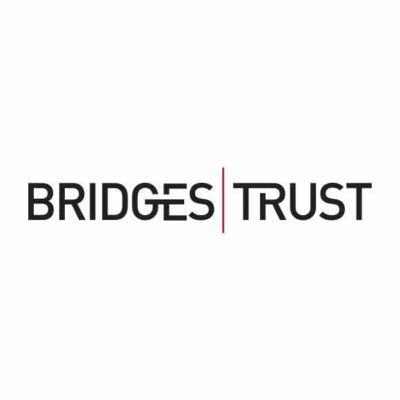 Bridges Trust Company is the largest independent fiduciary in the state of Nebraska. The company provides trust and estate services, administration as well as customized wealth transfer services and family office services. Its affiliate, Bridges Investment Management, provides comprehensive wealth planning and investment services to individuals, business owners, endowments, foundations, retirement plans and trusts. Bridges Investment Management is registered as an investment advisor with the Securities and Exchange Commission. 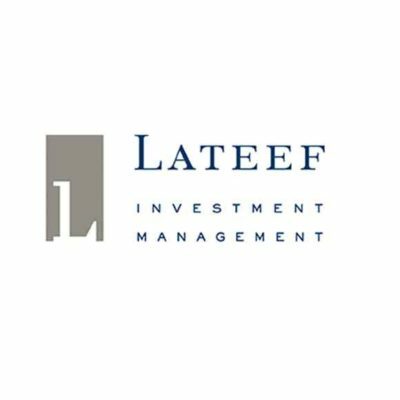 Lateef Investment Management provides professional portfolio management to institutions and high net worth individuals through separately managed accounts and the Lateef Fund. Lateef invests in a broadly diversified group of 15 to 25 high-quality companies for the long-term. Lateef Investment Management is registered as an investment advisor with the Securities and Exchange Commission. Election Systems & Software (ES&S) is a leading provider of election management solutions to government jurisdictions, serving election administrators in the United States and Canada. McCarthy Group originally partnered with the founders in 1987 and for more than thirty years has supported ES&S as it has grown into the industry leader with solutions for each step of an election. The stable partnership has enabled continuous investment in research and development, resulting in new and improved voting technology built with the highest standards of security that help election officials run secure and successful elections. Management remains committed to investing in products and solutions that assure Americans of free and fair elections. A provider of design, construction and maintenance of stand-alone or integrated communication networks and security systems for commercial, industrial and governmental clients globally. 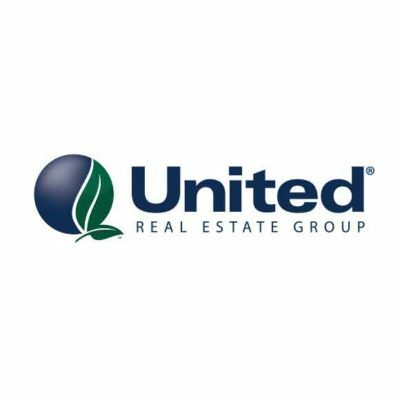 A provider of capital solutions for the multifamily industry engaged in originating, underwriting, closing and servicing high quality multifamily mortgage loans. 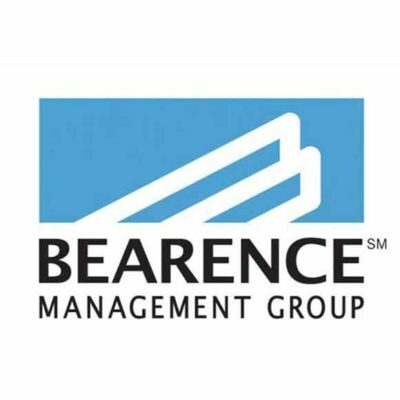 Bearence Management Group is an insurance brokerage and financial services firm engaged in the sale and distribution of property and casualty, life and health, employee benefits, investments and risk management products and services. 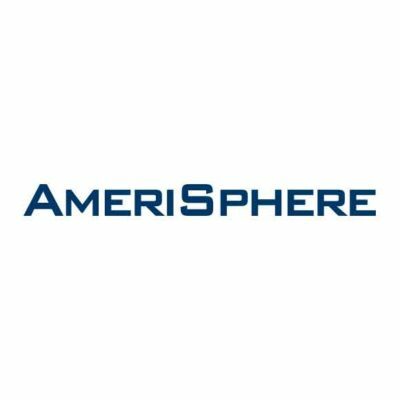 A provider of health insurance premium billing and payment collection solutions through SaaS technology and integrated Business Process Outsourced (BPO) solutions for insurance carriers, private exchanges, state health and human services and benefit administrators. 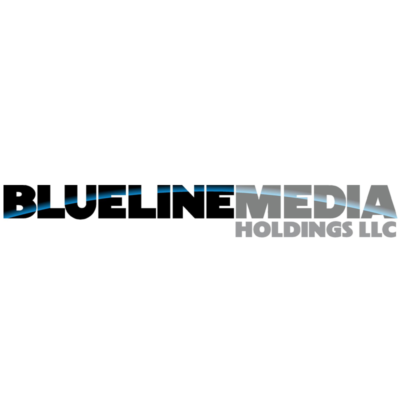 BlueLine Media, based in Neenah, Wisconsin, is an owner and operator of community newspapers and niche publications, with operations in Rhinelander and Shawano, Wisconsin. 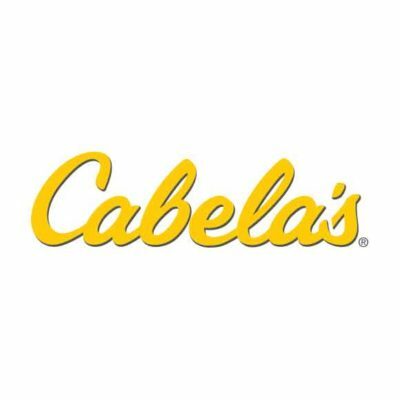 (NYSE: CAB) Cabela’s is one of the most well-known outdoor recreation brands in the United States and the nation’s largest direct marketer and a leading specialty retailer of hunting, fishing, camping and related outdoor merchandise. 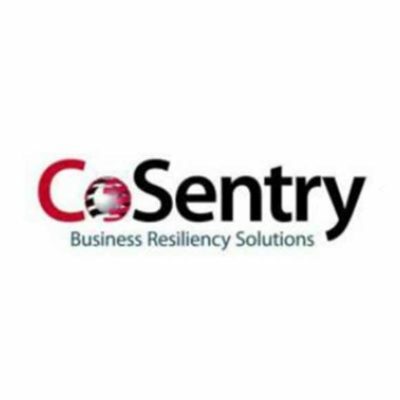 A provider of business continuity, managed services and technology solutions including: secure data centers, disaster-recovery services and managed IT services. 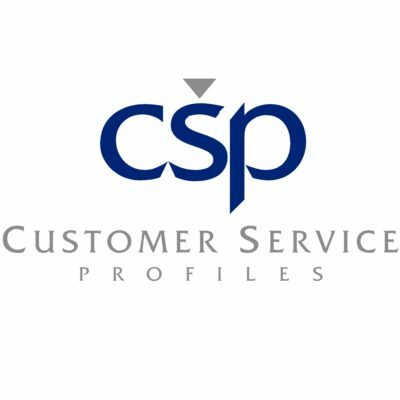 Provider of ongoing survey-based performance management, analysis, and tracking services and products to the financial services industry, specifically banks. DSCI is a leading hosted communications provider. 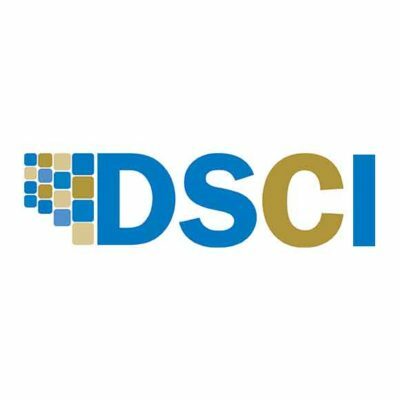 With the power and reach of its Hosted Communications Network, DSCI delivers innovative unified communications and connectivity services. 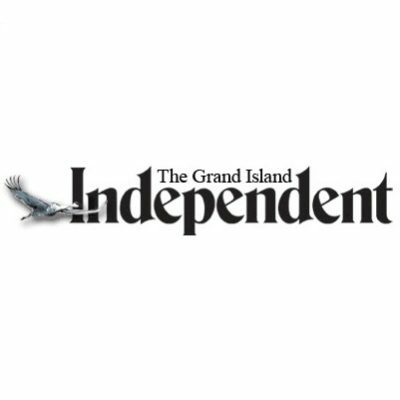 Daily newspaper published in Grand Island, Nebraska and circulated to the city and surrounding counties. HHAeXchange is a leading provider of healthcare software solutions to the home care industry. 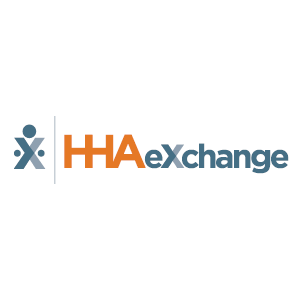 HHAX’s Software-as-a-Service solutions serve both home care agencies and their payers. 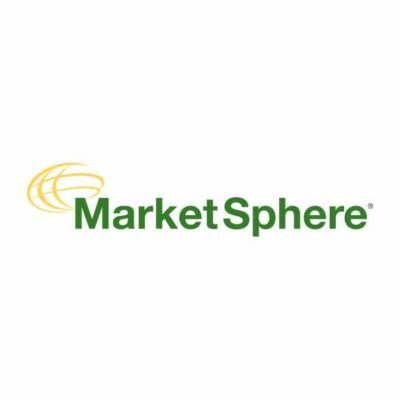 MarketSphere Consulting is a premier “market-focused” business consulting firm with world-class industry leading consultants. 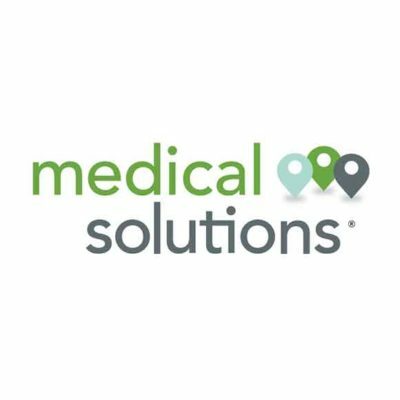 Medical Solutions is a travel nurse staffing company that has been helping nurses find travel nursing jobs for over a decade. Leading designer and builder of single-family attached and detached homes in the southern and western United States. Portfolio of private equity fund and real estate assets spun off by Newcastle Investment Corp. (NYSE:NCT) when the company converted to a Real Estate Investment Trust. 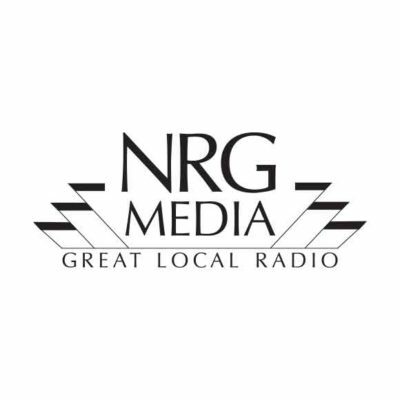 NRG Media is a leading, small market radio company operating over 40 stations in four Midwestern states. A platform established to hold branded consumer product companies in the apparel space. 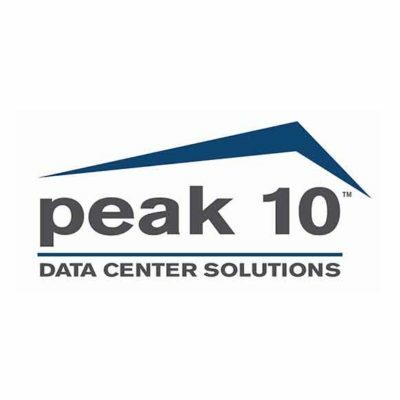 A leading data center operator and managed services provider, delivering scalable, economical and reliable solutions for managing complex information technology infrastructure. 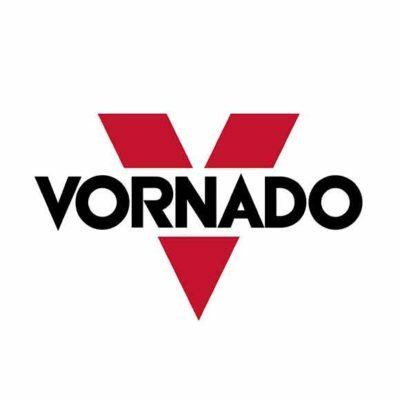 Vornado Air is a manufacturer of premium-branded room comfort appliances, including air circulators, heaters, humidifiers and purifiers.